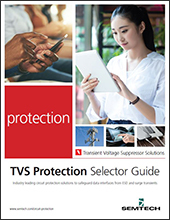 The μClamp® series of TVS arrays are designed to protect sensitive electronics from damage or latch-up due to ESD. They are designed for use in applications where board space is at a premium. 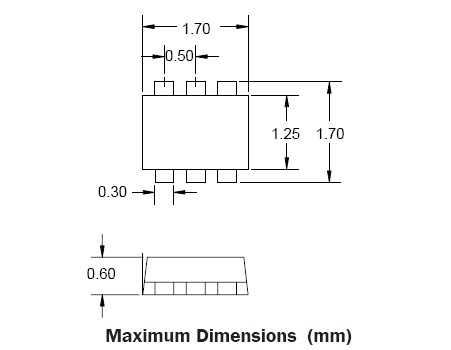 Each device requires less than 2.9mm² of PCB area and will protect up to four lines. 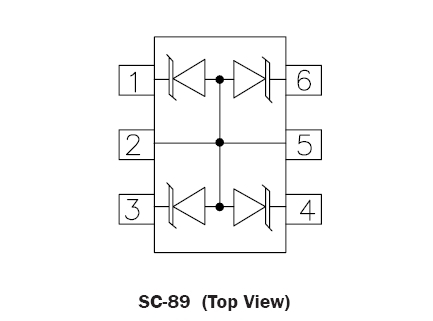 They are unidirectional devices and may be used on lines with positive signal polarities.